1. I decided there was an extra day in between Wednesday and Thursday. 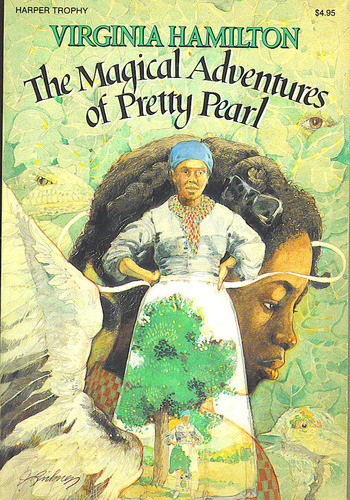 On this mythical day, I would be able to finish reading The Magical Adventures of Pretty Pearl by Virginia Hamilton and then move quickly onto Robin McKinley’s Beauty in time for class on Thursday afternoon. Let’s put it this way: that day did not occur. 2. I entered Week 8 of the Couch to 5K program… 28 minutes of straight running, no breaks. but somehow, I haven’t yet increased my distance whatsoever. 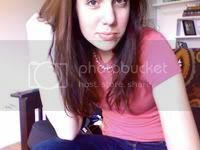 I am learning to run farther and farther… while my body learns to run slower and slower. 3. I ate very little other than rice+beans+cheese+salsa because I did a terrible job buying groceries and have lost all will to cook. 4. I forgot to wear deodorant on 3 out of 5 days. 6. I still do not have a Halloween costume. 7. I am going to attend an author event this evening in Cambridge. 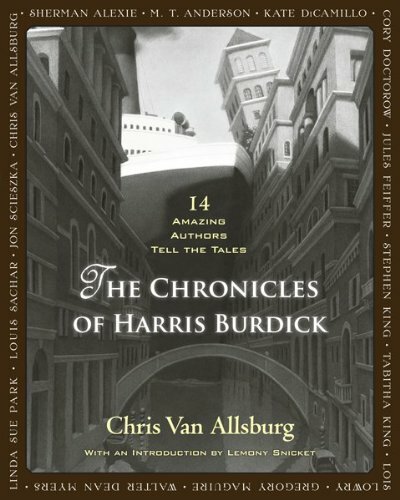 Chris Van Allsburg will be doing a little gig to promote the publication of this awesome new book, The Chronicles of Harris Burdick. 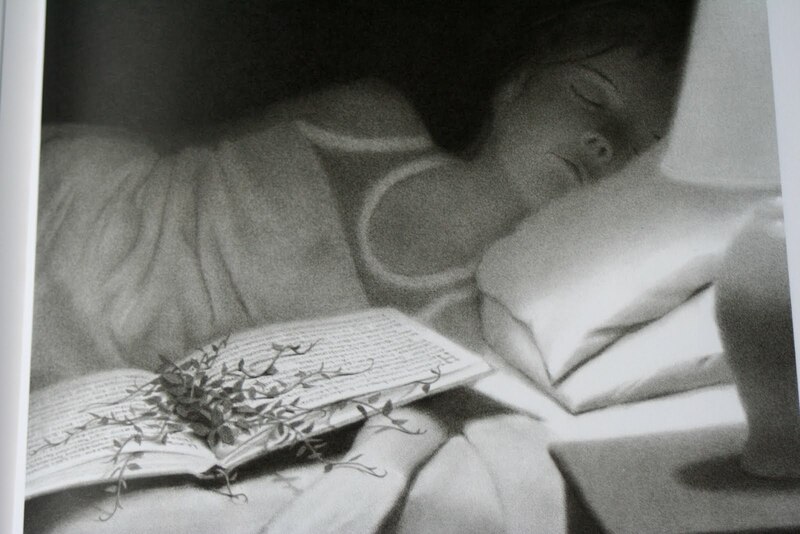 Van Allsburg published this bizarre picturebook – The Mysteries of Harris Burdick – that basically had no linear storyline, a bunch of creepy black and white illustrations, and not much else. Completely baffling as far as picturebooks go. But now, a bunch of kidlit authors have assembled in The Chronicles of Harris Burdick to write short stories based on each spread. 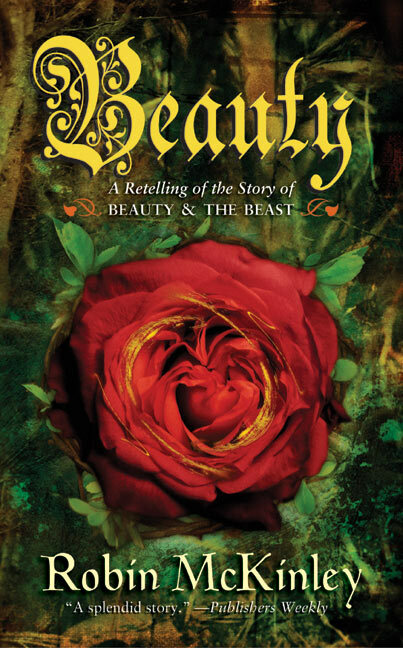 One such author will also be in attendance at tonight’s event: Lois Lowry.